Noah Schlabach isn't from Birch Creek, or even Ohio. 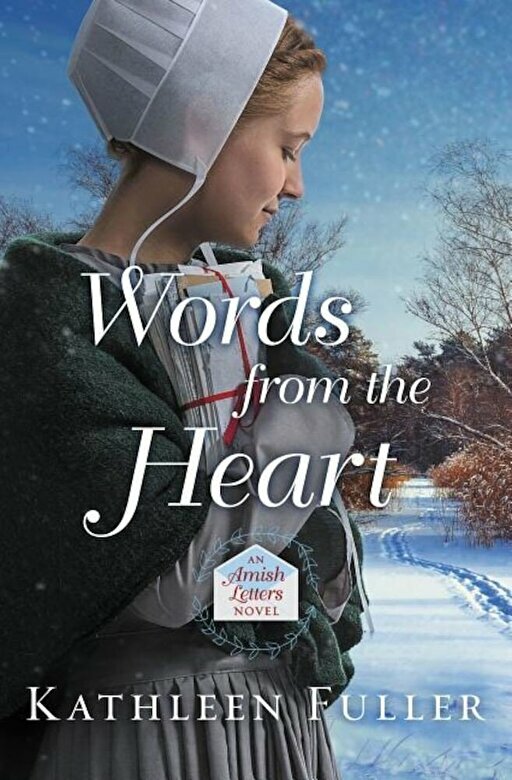 His job as an auctioneer takes him around the country and away from a typical Amish life, but he still remains devoted to his family. So when his aging aunt asks him to help clean out her attic, he agrees. Plus, who knows what curious items he might find up there? As Noah and Ivy work side by side, they come across a different kind of treasure: a packet of letters written during the Korean War. Soon they are swept up in the story of two young people falling in love--even as they remain determined not to fall in love themselves.